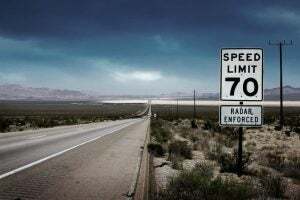 These days there are speed traps set up all over the roads. 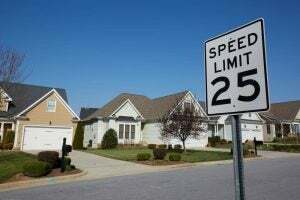 Whether its highways or parkways, heck I’ve even come across speed traps in residential areas. While utilizing this sneaky practice in residential areas and school zones is completely warranted and understandable (of course we want to keep our kids safe), the overwhelming consensus is that the idea of them is underhanded and the only thing they are there for is so that cops can write more tickets. It’s a disgusting practice really. Luckily there is a way to detect these traps before a police officer is even able to register the speed of your vehicle on his radar gun. The “radar detector” is a handy little device that can recognize when radar is in the vicinity and give you an audible warning so that you can act accordingly. There are several different brands of radar detectors out there, each having their own strengths and weaknesses, today we will go over three of the best ones on the market and help you decide which is best for you. This product has quite an impressive list of features that are sure to give you the security needed to know that you are not being targeted by an officer and his radar gun. Some of these features may not make much sense to you immediately so let’s go through some of them in more detail. The “X-Band” is the band of frequencies that are in microwave electromagnetic spectrum of radio ranges between seven to eleven GHz. This is an extremely high end radar detector that is able to give you an extraordinary level of protection. It can be optimized if you buy the upgrades for it. 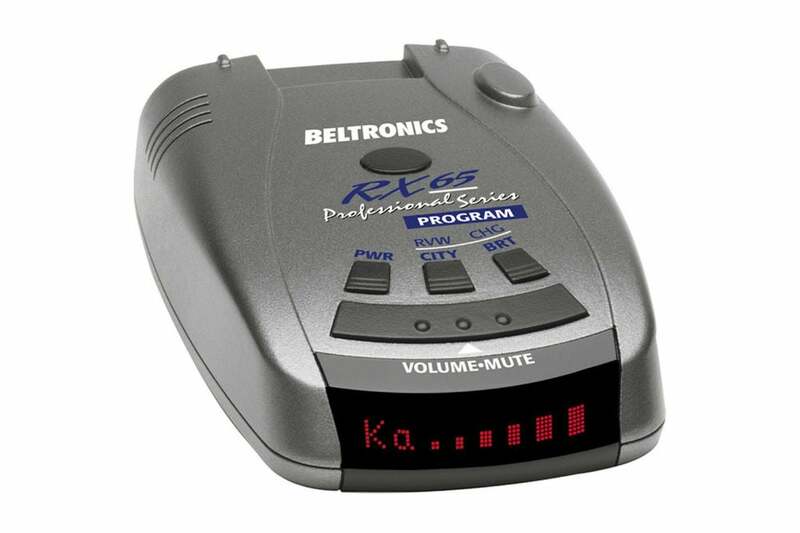 The product that stands up to testing the best is the “Beltronics RX65-Red Professional Series Radar Detector”. 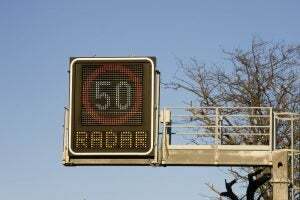 This is the best on the list for a variety of reasons and the most important of them is the ability to detect radars. The entire reason you get a radar detector is for just that, detecting radar, and the Beltronics outperformed the other two in this area. Also, the upgrade feature on this product makes it a purchase that will be able to last you for several years down the road. 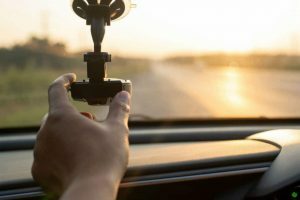 The ability to update firmware means that it will be able to keep up with the radar detection technology for several years, making this a good investment. The ultra-bright matrix display is super easy to read in sunlight, meaning this device is useful at all times. But even if you are unable to see the display, it has over 50 warning and commands that will come through the speaker of the radar detector. If you are in the market for a new radar detector, this Beltronics one is certain to be a life saver for you.